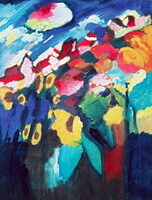 Nona Lila Megged: You can read Kelly Jones - The Woman Who Heard Color. 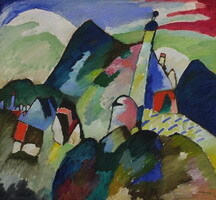 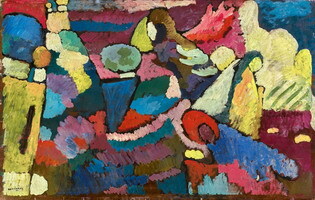 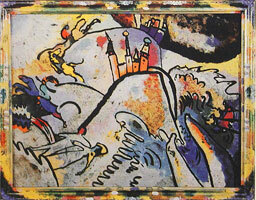 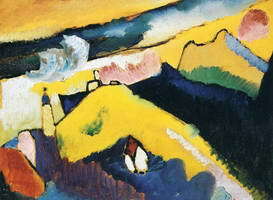 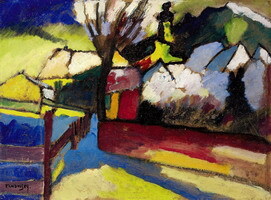 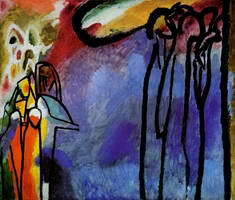 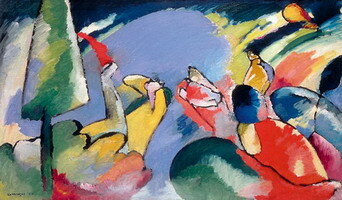 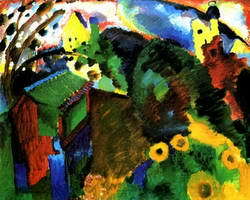 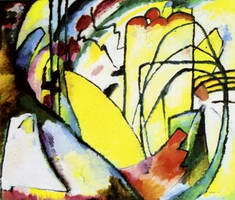 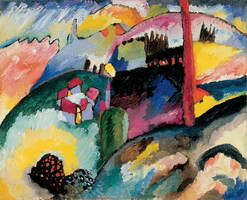 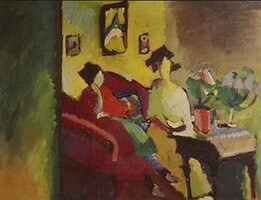 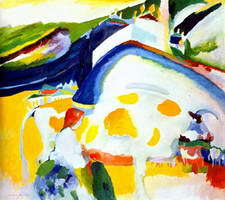 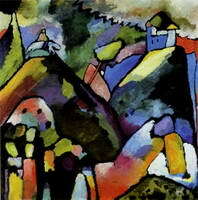 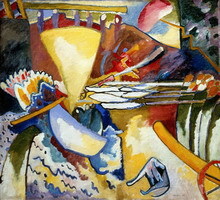 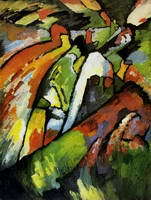 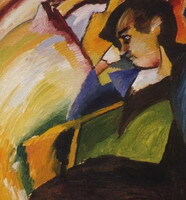 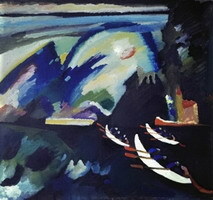 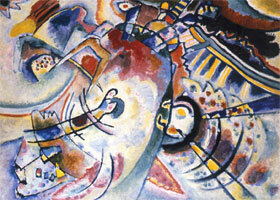 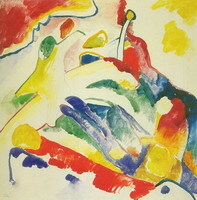 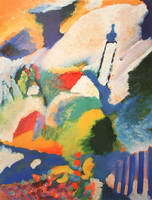 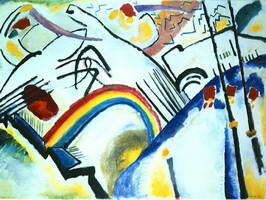 She tells the whole story of this Kandinsky great painting. 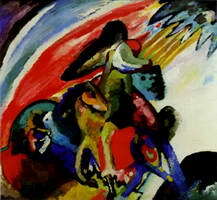 Though it is a prose, it sounds like she went into a deep research for writing it. 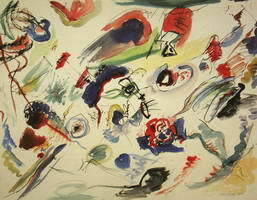 Mary from CO: Are you certain?